She couldn’t shake her fear of snakes. I have no doubt that we will be able to shake off the challenge from our rivals. It’s been nearly three months since my last haircut. I’ve nearly finished that book you lent me. She‘s nearly as tall as her father now. Our parent company is based in Osaka. We decided to base our training operations in the New York office. 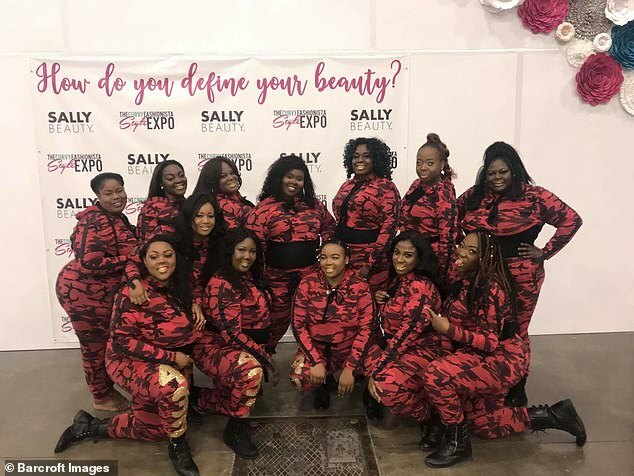 A woman has started a dance group for fellow plus-size women to prove dancers come in all shapes and sizes. Since she was young, Charity Holloway, 33, has lived and breathed for dancing. But when she was told, as a teenager, she was too fat to dance, she nearly gave it up altogether. 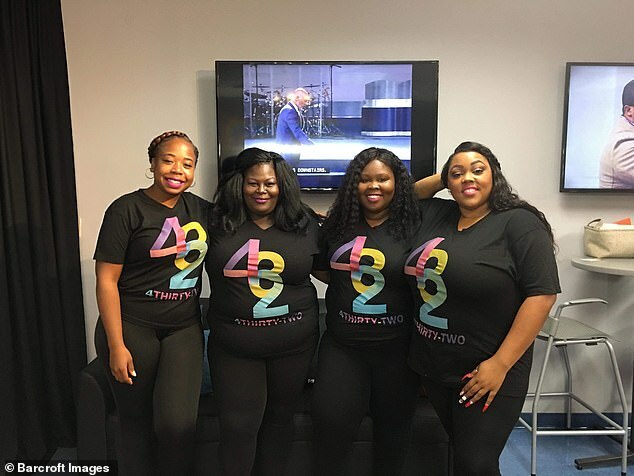 Thankfully Charity didn’t and she is now the proud founder and choreographer of 4Thirty-Two, a plus-sized dance group in Charlotte, North Carolina. He lives and breathes music. Some people live and breathe football. Our son lives and breathes chess. She’s lived and breathed theatre since she was six. He just lives and breathes football. Charity said: ‘It’s not only just a dance group that I started, it’s also kind of healer of sort for me. ‘It’s helped me to become a better person, it’s helped me to look at life differently, it’s helped me to come out of the dark cloud, the dark hole of depression and feeling less. ‘For me, striving to be a healthier person instead of trying to be a thinner person really gave me a whole new mindset and shift and I started to feel good mentally which is the most important thing. The group’s name was inspired by the parable of the mustard seed, which is found in Mark 4v32. After the seed is planted it grows into a mustard tree – for Charity starting 4Thirty-Two has been a leap of faith that has most definitely paid off. 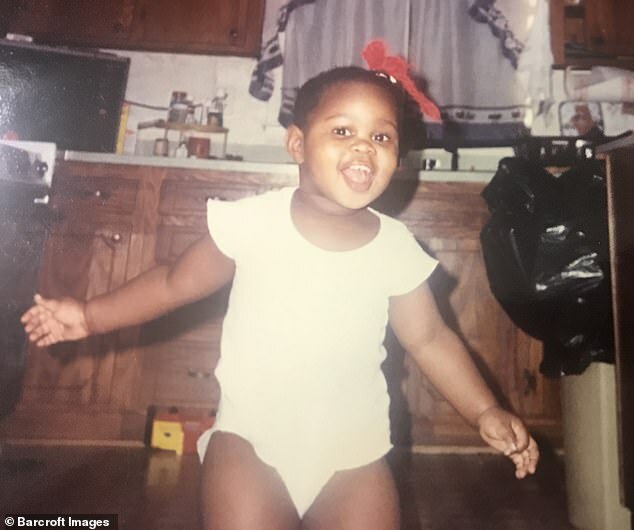 Charity has always been bigger but that didn’t stop her from dancing when she was young. She said: ‘As a child, I was always one of the heavier kids. I always had a lot of hips, a lot of stomachs and I knew very early that I was not gonna be that typical skinny girl. We strive to ensure that all children are treated equally. Internet shopping has begun to have a serious impact on traditional bookshops. The anti-smoking campaign had had/made quite an impact on young people. It took a big leap of faith to decide to quit my job and try something new. We certainly weren’t friends with our teachers – we found them very intimidating. She can be very intimidating when she’s angry. 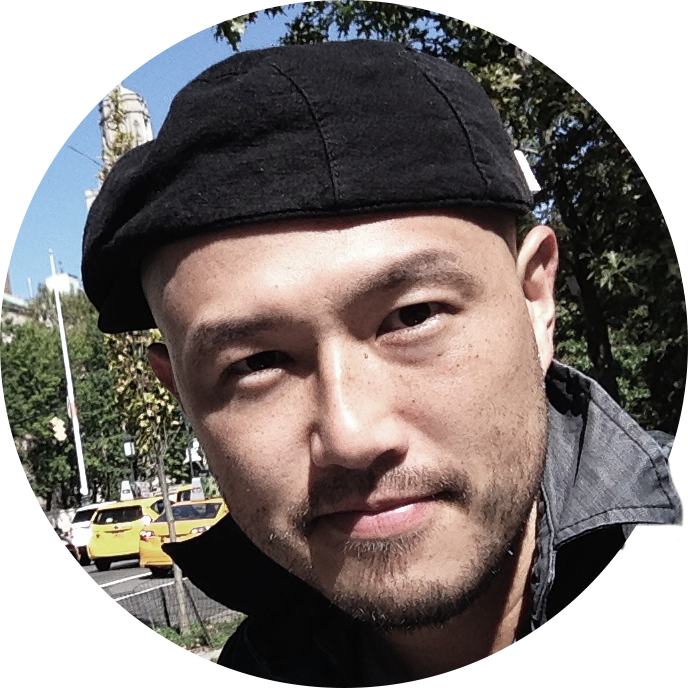 The report said he used harassment and threats to intimidate television journalists. Don’t let those bullies intimidate you; just walk away from them. ‘I first started dancing when I was actually very young. It’s always been a huge passion of mine; I danced in church, I danced in high school, middle school so it’s just been a part of my life ever since I was a young girl. At high school Charity joined the marching band, as a dancer. But at the start of senior year Charity’s size, which had previously not been an issue suddenly became one. The flag and dance girls were separated out into two teams with the dancers put in more revealing costumes. Rather than give up on dancing, Charity decided to find a different, perhaps surprising, outlet: cheerleading. After making into the cheerleading squad, Charity was faced with yet another hurdle: the cheerleading outfits were too small. Charity is keen to stress that promoting plus-sizes isn’t the same as promoting obesity – and that looking after our mental health is as important as our physical wellbeing. Many young people find music their best outlet for creative expression. Writing poetry was his only form of emotional outlet. Drawing classes provided an outlet for her creativity. They kept using the same old mantra that the Democrats raise taxes. The story was made into a film two years ago. Finding investors is the biggest hurdle we face. Getting a work permit was the first hurdle to overcome. I’ll feel better after we’ve cleared that hurdle. 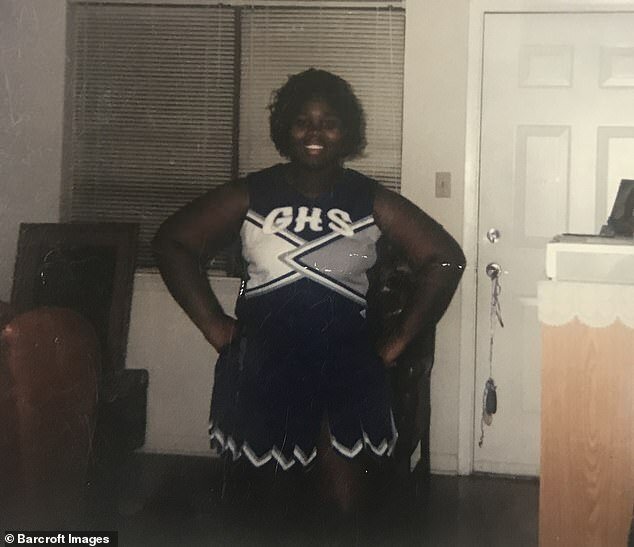 Describing her time as a cheerleader as ‘awesome’ and ‘great’, Charity nonetheless admits there were times she struggled with her size. ‘The girls were great but there was always a part of me that felt somewhat of an outsider because I was the only plus-sized girl in the team so internally I would kind of bottle up those feelings. Although she may have appeared confident to outsiders, on the inside Charity was struggling. She said: ‘Being told that I was too big or too fat definitely had some very negative implications on my mental health and my self esteem. ‘I grew up in a world feeling like I just didn’t fit in, [thinking] that thinner was more beautiful, that skinny was more beautiful. ‘I would try different things to try to lose weight, from crash dieting to taking pills, to almost starving myself and it just never worked. She was internally burnt out and exhausted. It may have looked like easy success but I was struggling so much internally. The posts have been advertised internally. The job was advertised internally. Feelings that had been bottled up for years came flooding out. She may have seemed happy, but really she was sad on the inside. We believe that GM crops will have serious implications for the environment. What are the implications of the new law? We need to consider the financial implications of these changes. She has very low self-esteem. Does he suffer from low self-esteem? She suffers from low self-esteem and it prevents her from pursuing her goals. Now working full time as an account executive in a marketing agency, Charity began her plus-size dance group in 2016 to encourage other women – as well as herself – that being big doesn’t stop you from being a good dancer. There are currently 18 members, including Charity, in the performance group who have travelled to Italy, and, most recently, China to perform. Charity also runs open classes and workshops for women of all dance abilities and it is still an ambition of hers to one day be a full-time dance professional. She said: ‘It is definitely still a dream of mine to be a professional dancer. The only difference is that I feel like it is more of a possibility than when I was younger – even five years ago I didn’t see being a professional dancer as an opportunity or a possibility. ‘For a long time dancing was the only place that I felt confident, it was the only place where I felt like I can be my total complete authentic self, it was the only place where I felt freedom. He was keen to dispel any illusions we might have had. I’d like to start the speech by dispelling a few rumours that have been spreading recently. We need to dispel the myths and establish real facts. His singing was beautiful and expressive.